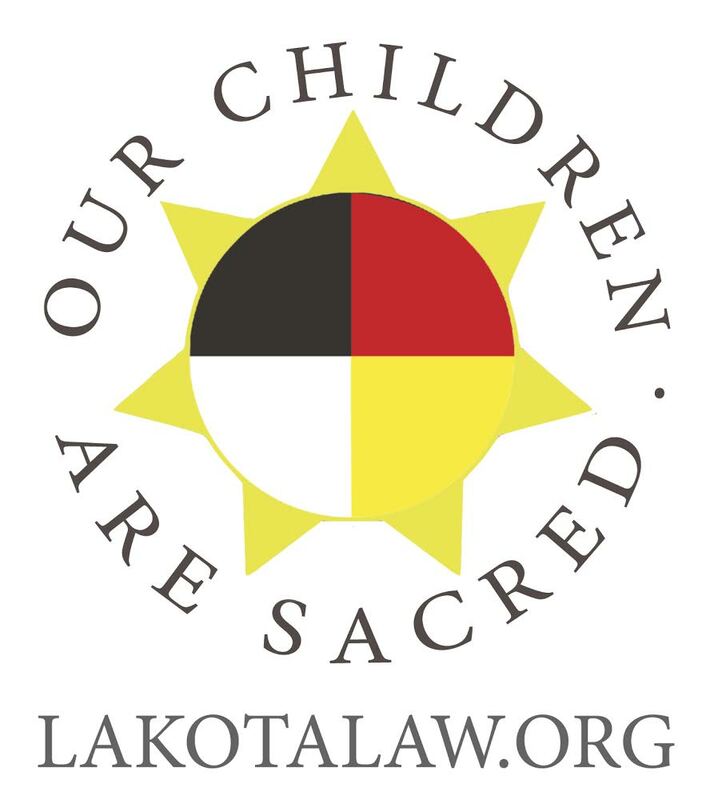 If the Native communities in the United States are to truly heal from the grievous injustices that have been perpetrated against them for four centuries and counting, a true reckoning of the genocide that took place on this continent is imperative. However, recent events demonstrate this vision is not yet a reality. 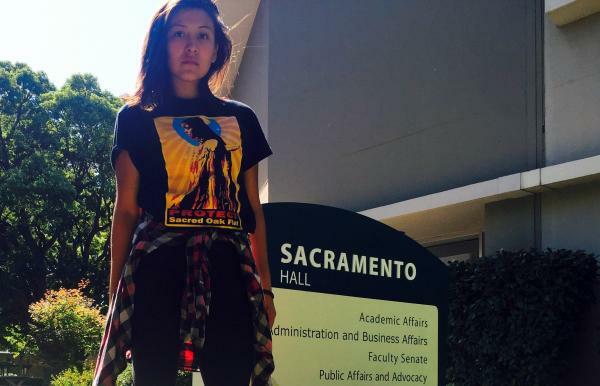 Last week, a Cal State Sacramento sophomore of Navajo descent, Chiitaanibah Johnson, was shocked to hear one of her professors trivialize the atrocities committed against indigenous people by suggesting that genocide was too strong of a word to describe the actions of colonists. Professor of U.S History, Maury Wiseman, preached that native groups were already violent towards each other before the arrival of Europeans, and that it was the introduction of foreign diseases that decimated the Native populations, rather than specific harmful intentions from settlers. Johnson felt that this position did not fully reflect the truth of what had transpired, and went home to do her own research on the matter. When she challenged her professor at their next class, and argued for the inclusion of discussions about Native technology, society and spirituality in the course, Professor Wiseman grew hostile. When she refused sit down and accept his version of history, Wiseman ended class and told Johnson she would be expelled from his course. Johnson states that she had ‘zero support’ from her classmates during the confrontation. In his position, Wiseman overlooks the multitude of unjust and officially sanctioned deportations inflicted upon native peoples by the Federal Government, the most famous of which being the ‘Trail of Tears, a forced march of the Cherokee Nation from their legally protected homeland in Georgia to a reservation in Oklahoma, a trek on which thousands died. 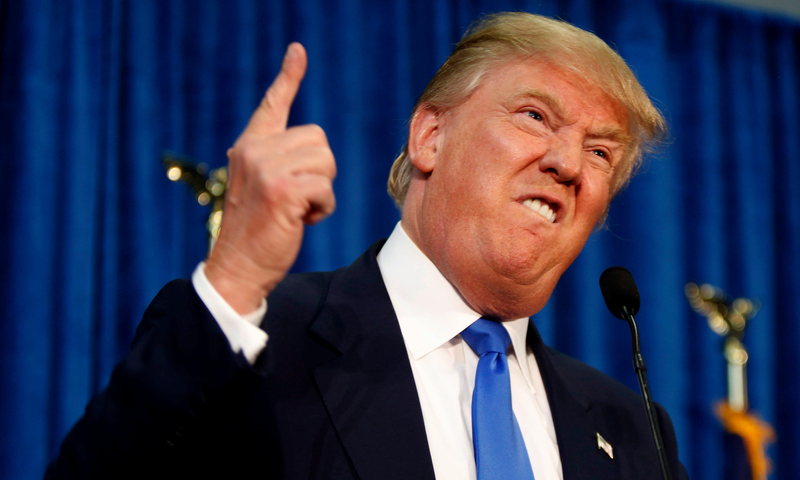 He also fails to account for the countless massacres enacted against Native peoples by US troops, such as the one which occurred at Wounded Knee in 1890, where three hundred men, women and children were killed. Webster’s dictionary describes genocide as, “the deliberate killing of a large group of people, especially those of a particular ethnic group or nation”. The events described, and many others, clearly fit that definition. Johnson and her family are speaking with administrators in hopes of reconciling the situation amicably, and are hopeful it will be resolved soon. 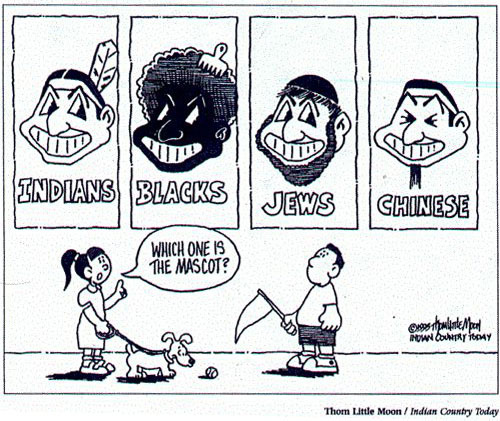 However, this episode is a sad reminder that the history of Native Americans continues to be marginalized and distorted by the mainstream. 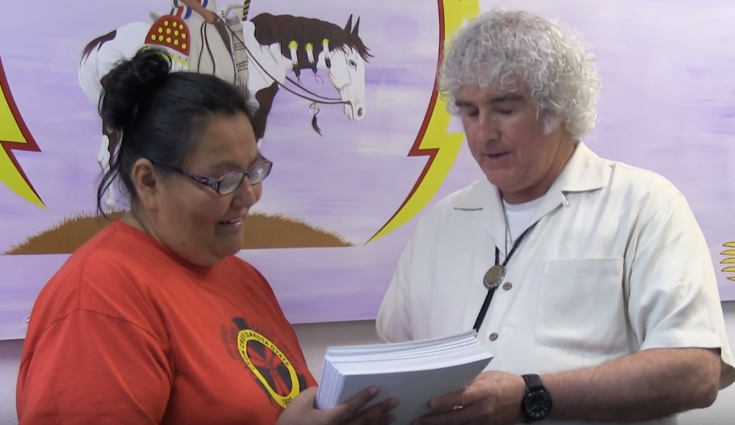 By denying a history of oppression towards the Indigenous community, people like Wiseman not only derelict the historical record, but also gloss over the reasons why many Native American communities are having such trouble in the present times. Yesterday matters only so far in that it helps to understand and correctly perceive today. It is essential that we improve the American people’s understanding relative to the history of this Nation and Indigenous Americans, so collectively acknowledge the crimes of this guilty nation and move forward to address them.